History is full of scary diseases that spread fast and killed millions. 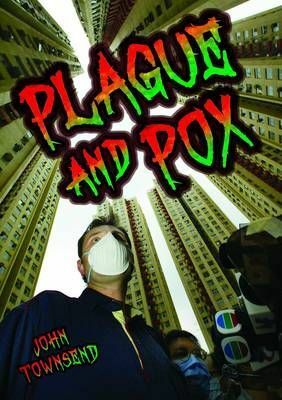 Everyone dreaded 'the plague' and 'the pox'. So what were they really like? Could they ever return?